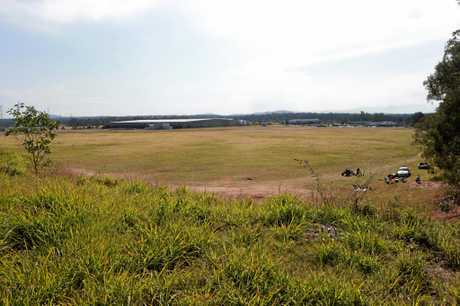 THE EXACT site where retail giant Costco will be based in Bundamba can be exclusively revealed by the QT. A block of vacant land on Ashburn Rd, right behind the Puma Service Station on the Warrego Hwy, will be home to the Ipswich base of the US discount superstore. 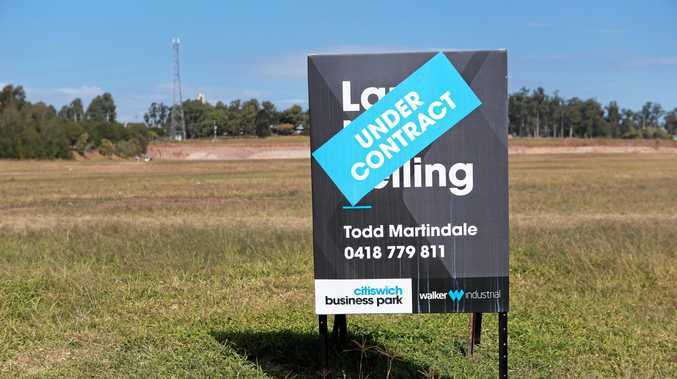 The QT has taken a photo of a sign at the site at Cityswitch Business Park, which says, 'under contract'. That contract is with the owner of the parcel of land, Sydney-based Walker Corporation. When contacted, Walker Corporation development manager Todd Martindale said he was bound by confidentiality not to comment on who the "under contract" referred to. "It is a good block of land but I can't tell you much about that one," he said. "It is obviously one of the better blocks with a big frontage on Ashburn Rd." Acting Mayor Paul Tully was also tight lipped when asked by the QT about Costco basing its second Queensland store at the Ashburn Rd site, but he did say Bundamba was strategically located. 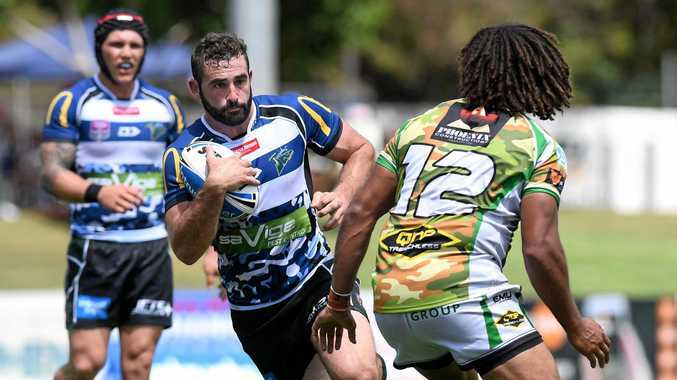 "Bundamba is a brilliant location," Cr Tully said. "It has got the Warrego Hwy, Cunningham Hwy, Ipswich Motorway, Centenary Hwy and Logan Mwy all within seven minutes of the site. "It is centrally located, not just for the people of Ipswich, but for western Brisbane, Logan City and even for people coming from Toowoomba or Esk, on the Brisbane Valley Hwy. "This will be one of the biggest economic boosts seen in Ipswich." A Costco spokesperson told the QT last week the retail giant "was very interested in a site in Ipswich because it would capture the whole western area of Brisbane". It is understood no announcement can be made by Costco until it has lodged a development application (DA) with Ipswich City Council. That DA will be assessed by council officers in the usual fashion.